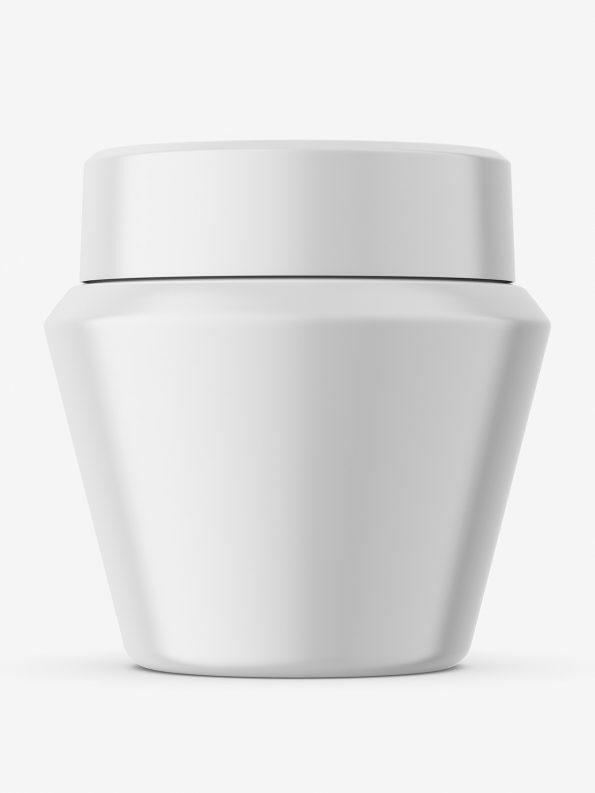 Narrowing matt jar mockup. 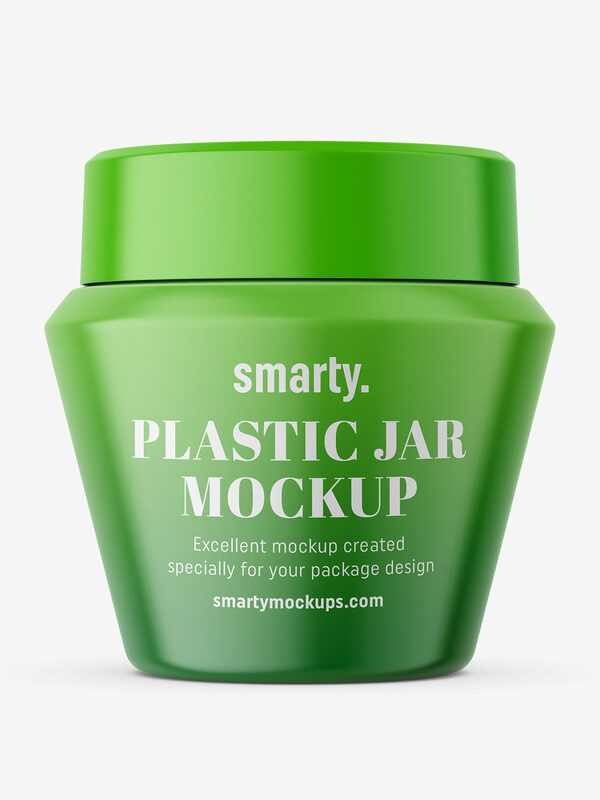 Perfect for any cosmetic or pharmacy packshots. 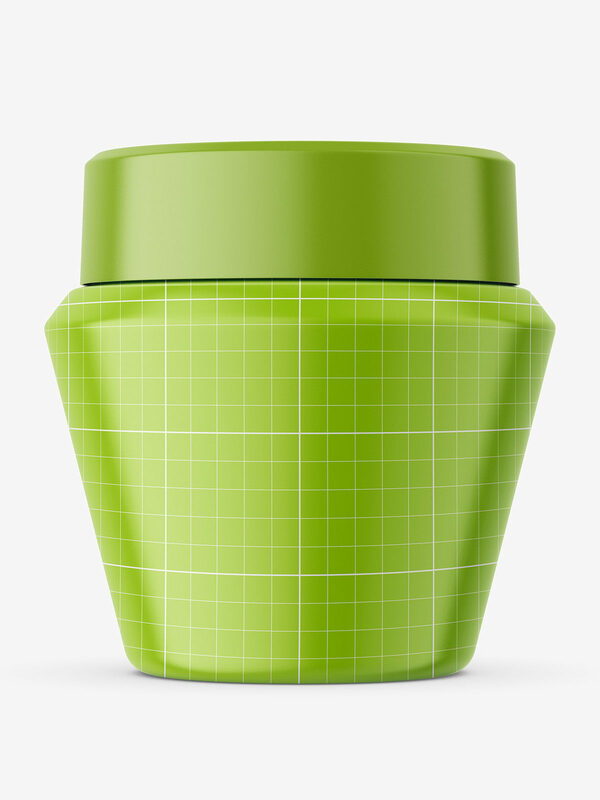 Smart Object layer with label covers entire jar, but can be limited to any height you want.